The upstairs of our downtown location is the original, opened in september 2002, on what was also the first ever LAFF fest, we opened our doors and the love and food have never slowed down. We do things pretty DIY in this space, order at the counter, fill your own water from our chilled filtered faucet, top up your meal at the condiment stands, and please bus your own table if you're able. Sit where you like choosing from a cozy private table, shared eating bars, or our balcony overlooking the street life and people watching of lower north Lexington avenue. There's lots of natural light, plants, art, free wifi and a Zine Library to enjoy along with your meal. This is also the dining room for our pay it forward and sliding scale meals. Here at Rosetta's we recognise food and water as human rights, and we do our part of make sure Everyone Eats! The downstairs at our downtown Asheville NC location was renovated in 2013 to add a full bar and a full service dining room. Here you can expect casual but attentive service, a full range of wines, beers, local mead and ciders, homemade sodas, six flavors of Buchi Kombucha on draft, and creative cocktails of both spirited and free spirited styles. 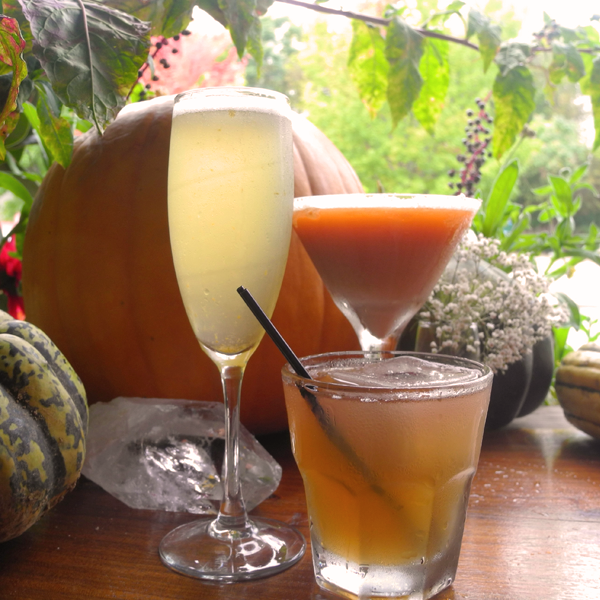 Our beverage selections reflect our commitments to bringing our guests real food, natural and organic ingredients, and local and seasonal quality options. Learn more about our Buchi Bar. Rosetta's also has a satellite "kitchenette" on the campus of UNC Asheville. The response from students faculty and staff has been been very positive. We have scaled down the menu a few notches to provide the healthiest most affordable and fastest service possible. We have been opened since here August 17th 2012. The model used at UNC Asheville is exciting and we believe that it can be duplicated and used in a number of various locations. Including shopping malls, schools, sporting events and Health care systems. Love in every dish as we strive to be socially responsible. All our meals are whole food plant based and vegetarian or vegan. We pride ourselves on offering healthy locally sourced delicious food at affordable prices. We exist to nourish. We are dedicated to doing so by offering creative flavorful vegan and vegetarian dishes made from fresh whole foods, with a focus on local, seasonal selections, and honest open ingredient integrity. We also seek to foster an enriching space through close relationships with artists, musicians, and community groups; and maintaining a collective sense of humor. We strive to create a friendly inclusive atmosphere in our downtown Asheville NC restaurant. We are respectful of individual dietary choices, lifestyles, and backgrounds; and to honor the needs of our customers, community, and selves equally. We are downtown Asheville's best vegan and vegetarian restaurant. We serve lunch, dinner, and late night food. We have been open since 2002 and have been serving creative vegetarian and vegan soul foods out of our colorful space all these years. 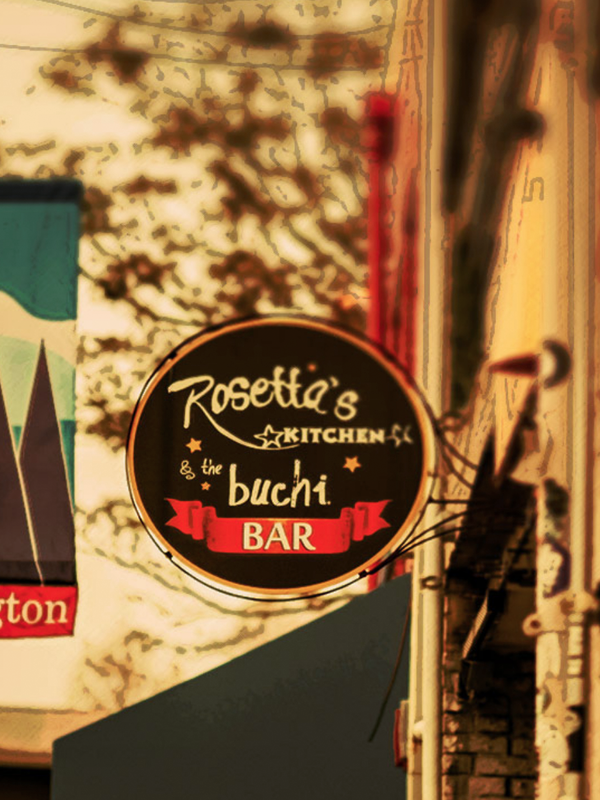 Voted "Best of WNC" by the Mountain Xpress for many years in a row, Rosetta's Kitchen offers amazing food at amazing prices. We have hosted hundreds of benefits, art shows, and musicians, we have fed the homeless, the wealthy, a good handful of celebrities, and everyone in between. We have nourished everyone who has passed through our doors in the best ways we know how... We are frequented by a constant flow of creative souls of a wide spectrum, foodies, health nuts, vegans, vegetarians, and curious tourists. Please stop in, say hello, and allow us to feed you. It is always an honor.